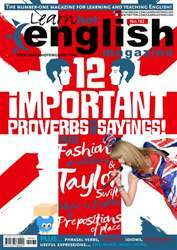 Digital Subscriptions > Learn Hot English > Hot English 162 > HOW MUCH DO YOU KNOW ABOUT THESE FAMOUS LANDMARKS? Think about it Have you visited any of these landmarks? What did you think of them? Which ones would you like to visit? What famous landmarks are there in your country? What were they built for? What purpose do they serve? Who built the pyramids? When did Big Ben start ticking? And what was Stonehenge used for? 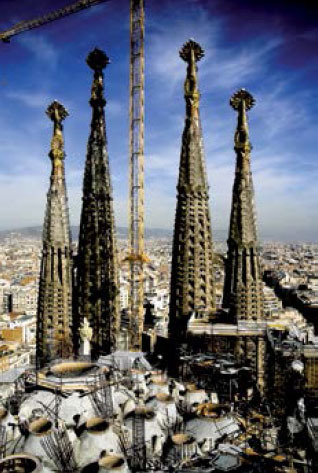 Here are some interesting facts about famous landmarks. The Statue of Liberty is the symbol of American freedom, but did you know it was made in France? At a height of 46.5 metres*, the statue (which was installed in 1886) was a gift to the United States from the French government.